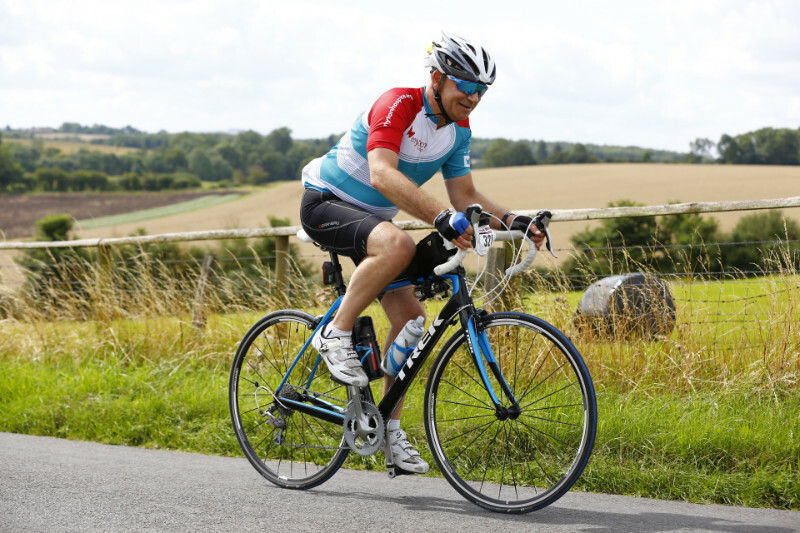 We have four different routes designed for cyclists of all abilities. 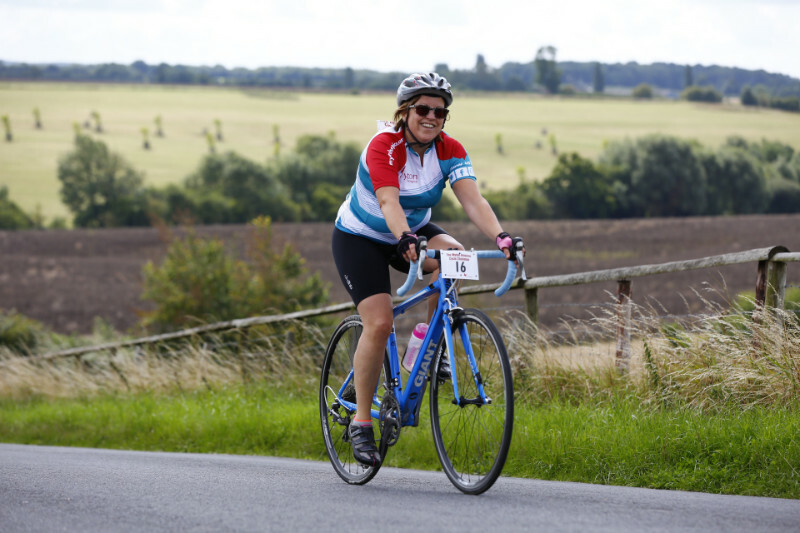 Pick your distance and join #TeamMyton while cycling through the picturesque villages of Warwickshire and the Cotswolds, or scenic St Nicholas Park for our Mini Myton riders! 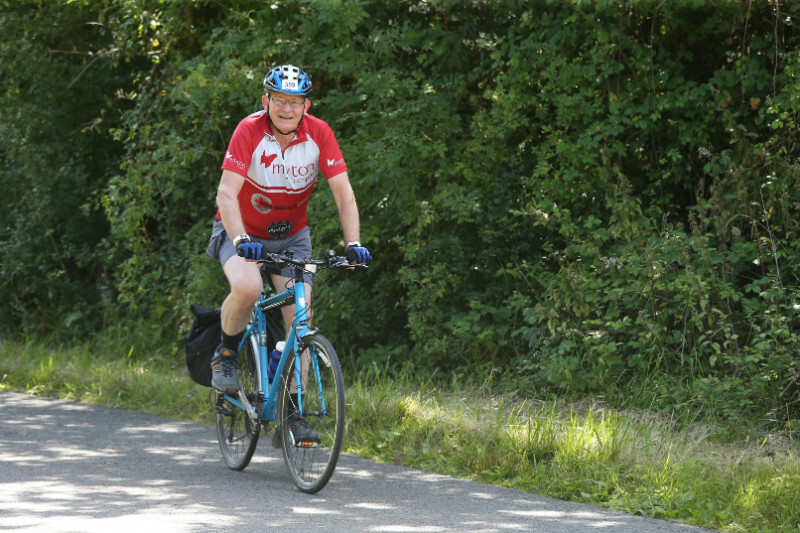 For 2019 we have four different routes designed for cyclists of all abilities. 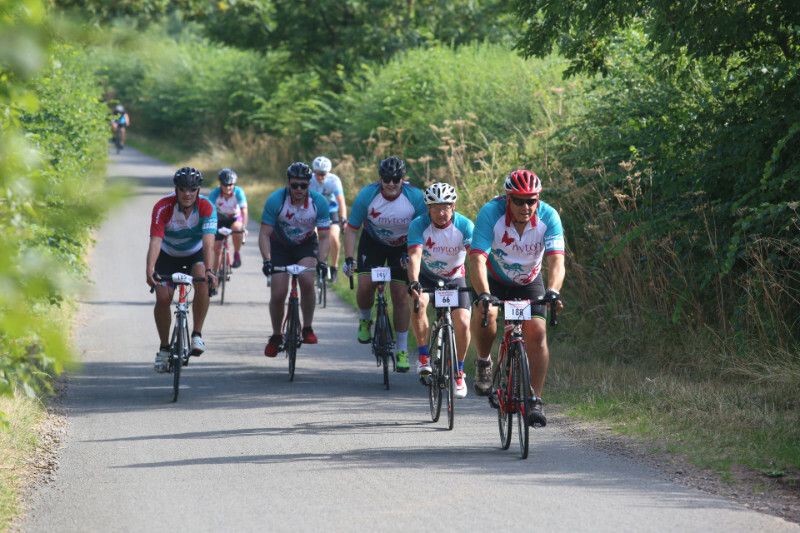 Pick your distance and join #TeamMyton while cycling through the picturesque villages of Warwickshire and the Cotswolds, or scenic St Nicholas Park for our Mini Myton riders. This route has been planned for cyclists of all levels. Whether this is the your first event or the furthest distance you’ve taken on, this route will offer you some challenge with a few moderate inclines and you will cross the finish line with a real sense of achievement! This route offers a greater challenge in distance and some steeper inclines and is a great way to take your cycling to the next level! 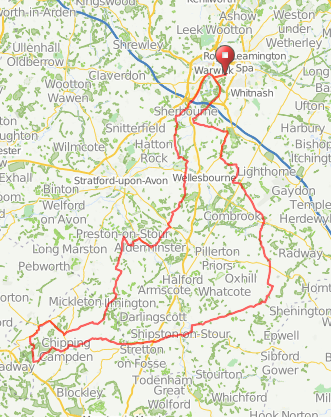 If you’ve previously completed our 50km route or have more experience taking on similar distances this is the route for you. 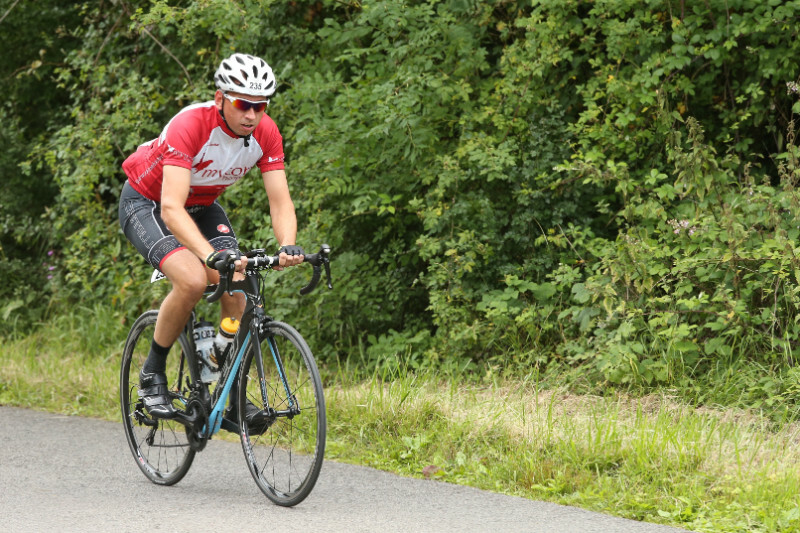 If you really want to challenge yourself there is also the option to take part in our timed hill climb up Saintbury Hill! Will you be crowned the King or Queen of the Mytons this year?! 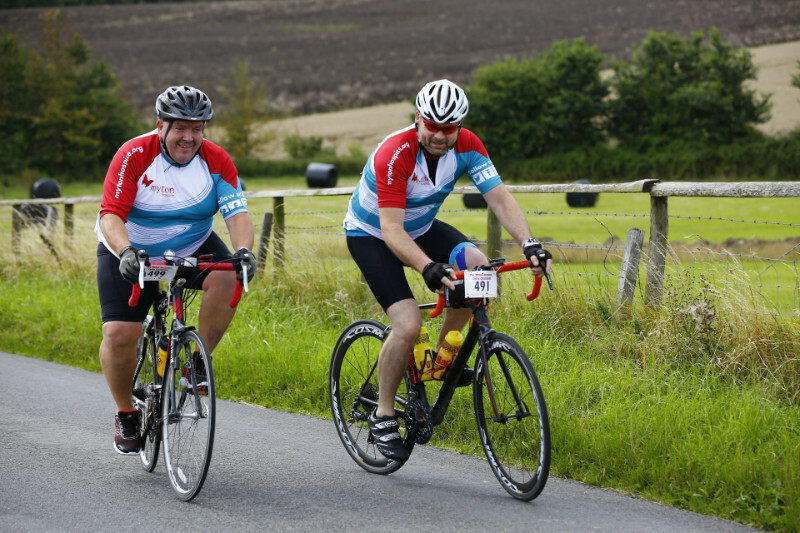 Back by popular demand, the 100 mile route is the ultimate challenge! 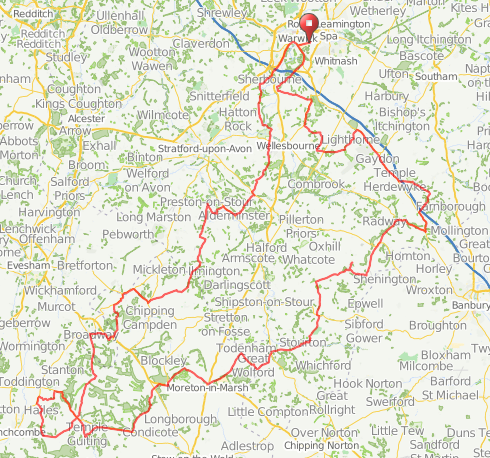 For advanced cyclists looking to conquer a century ride this route is not for the faint hearted! 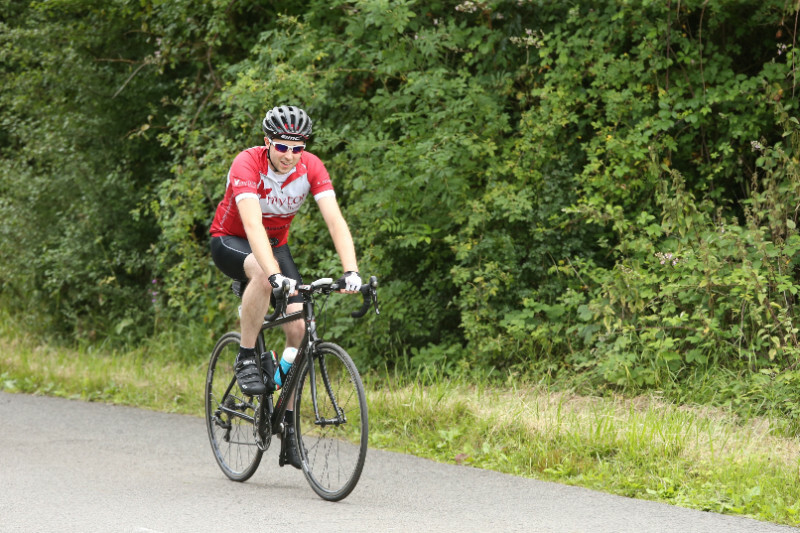 It includes 9 major hill climbs, including Saintbury Hill where you will test yourself mentally and physically to complete our timed hill climb and be in with the chance of being crowned the King or Queen of the Mytons! For youngsters who want to get their first taste of our Cycle Challenge, or for adults not quite ready to take on one of the long distance routes, the Mini Myton is brand new this year! This is a gentle route accessible to families around St Nicholas Park. You can do just one circuit or complete as many laps as you can within a one hour period. Children must be accompanied by an adult, or can join an adult taking on the course in a bicycle seat. We suggest one adult supervises a maximum of three children for health and safety reasons. How to secure your Bespoke Cycle Jersey ... for FREE! 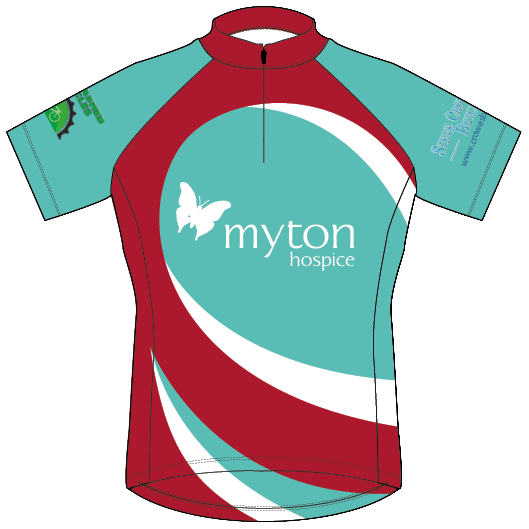 A new year means a new design and another bespoke Myton Cycle Jersey to add to your collection! If you pledge to raise a minimum of £100 in sponsorship you can get your hands on a jersey for FREE! The jerseys are also available to purchase through the sign up process or if you have already signed up and wish to purchase yours please click here. Help us to be a more environmentally friendly event by purchasing a Myton water bottle! Help us to be a more environmentally friendly event by purchasing a Myton water bottle for an additional £2.50. This will reduce the amount of plastic waste at our event and help support us to reach our fundraising goal! Our water bottles are available to purchase through the sign up process or if you have already signed up and wish to purchase yours please click here. 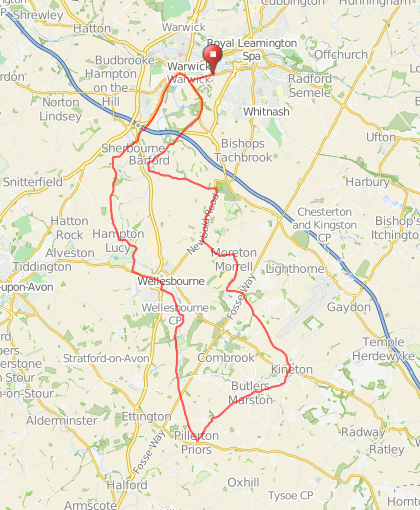 Mini Myton participants will not be timed using Strava as riders have one hour to complete the route. If you haven’t already, you will need to create a Strava account; you can do this at www.strava.com or download the app straight to your phone. Download the strava app to your phone and set up an account if you do not have one already. 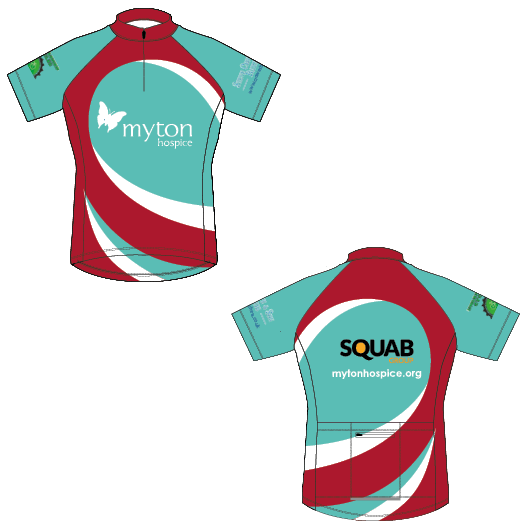 Search for ‘Team Myton’ and click to join. From here you can select to join the ride distance you have registered for. On the day click- ‘view the route’ and in the bottom right corner ‘use this route’ make sure this is set before you start the ride. Only those who are set up with strava will be entered into our king and queen of the mytons and our fastest team competition. All of the long distance routes are open to everyone over the age of 16; however, if you are aged 16 to 18, you must ride with a responsible adult of 18 or over. Mini Myton participants can be any age but under 18’s must be accompanied by an adult or joining an adult on their bike in a bicycle seat. We recommend that an adult supervises a maximum of three children on the day. Parking is available at Myton School and Warwick Junior School. There will also be additional parking which will be signposted on the day. We do only have a limited amount of parking spaces at these locations so would encourage people to cycle to the event if you live close by or car share where possible. You must wear a helmet to protect yourself against injuries in the event of an accident. 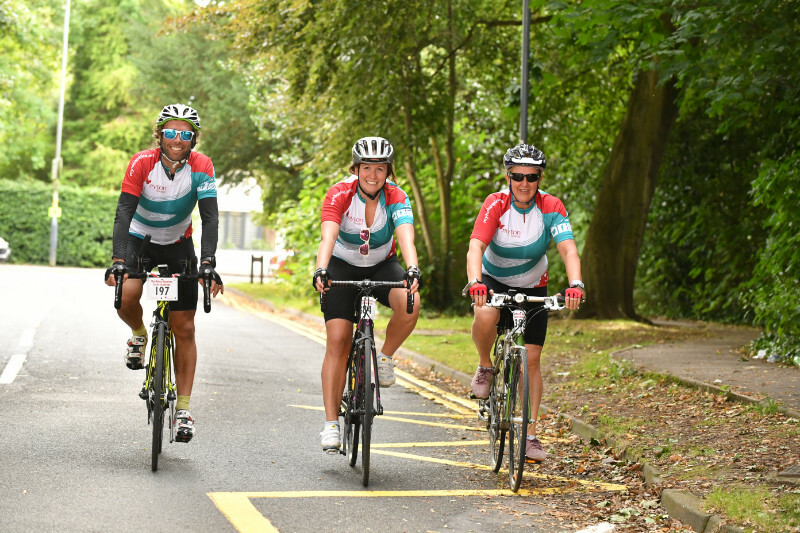 We can’t wait to see everyone wearing their bespoke 2019 Cycle Challenge jerseys! Wearing bright, reflective clothing will make you more visible to other road users. 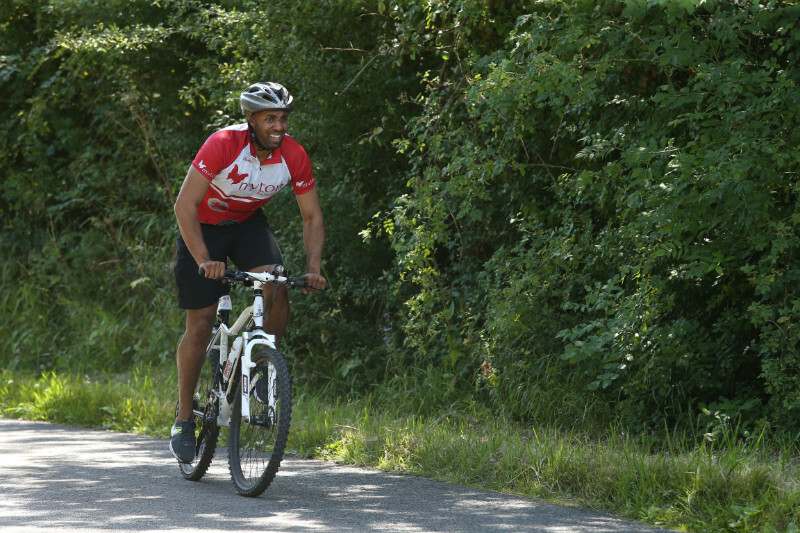 Padded cycling shorts are not a requirement but may add to the comfort of your ride! If it rains will the event get cancelled? We will not cancel the event unless the safety of our volunteers and participants is at risk. If the event is cancelled you will be notified. Our events team will be monitoring the weather forecast in the run up to the event but please also make yourself aware of weather conditions on the day and prepare accordingly – sun screen, wet weather gear etc. 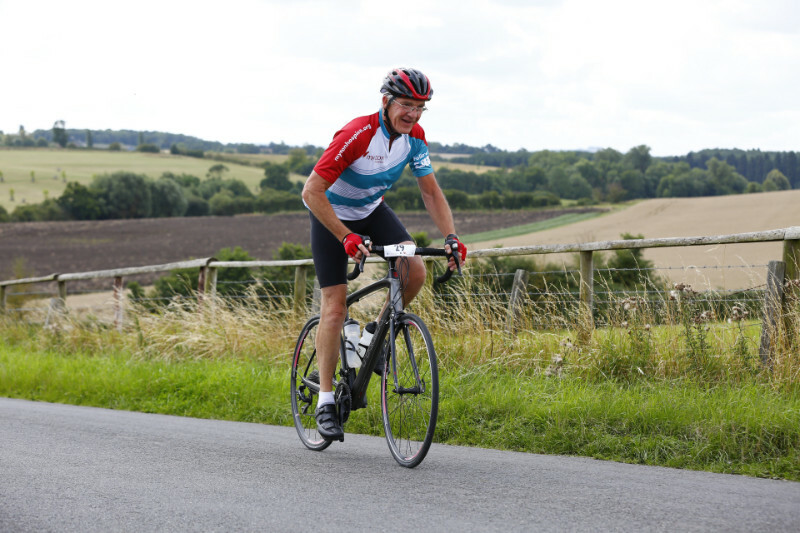 For those of you who have chosen to take on the 100 mile and 100km routes we have selected a hill climb designed to challenge both you and your bike; your goal is to reach the summit safely in the best time possible! The fastest male and female riders will be crowned the King and Queen of the Mytons and each receive a unique winner’s jersey. This element is now timed through the Strava app so please ensure you are using this and are following the routes via the Team Myton club page to qualify for the challenge. The quickest male and female rider will be the fastest male and female to complete the Saintbury Hill climb segment on Strava. 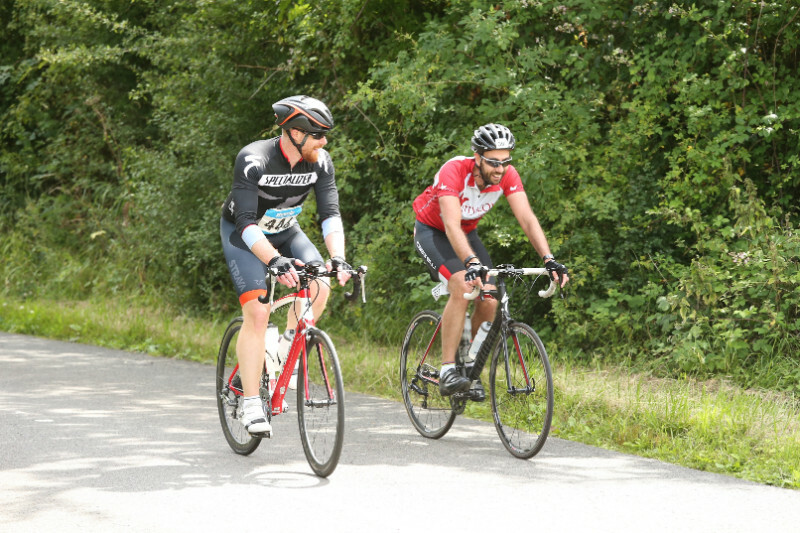 In the event of a tie-breaker the winner will be the one who records the quickest average time from start of the ride to the summit of the climb. Reckless and bad-mannered riding will not be tolerated and if witnessed the rider will be disqualified from the challenge. When registering under 18’s you are asked to name a responsible adult aged 18 or over who is riding with them for the duration of the event. Please ensure you save the events team mobile number in your phone. This way you will be able to contact the events team at any point during the day: 07599 752835. For serious accidents do not hesitate to ring 999 and then ring the events team to let us know. For minor injuries please ring the events team for assistance or to let us know you have been picked up and will not be completing the ride, quoting your rider number. If you witness an incident please stop and call the events team on the above mobile number. 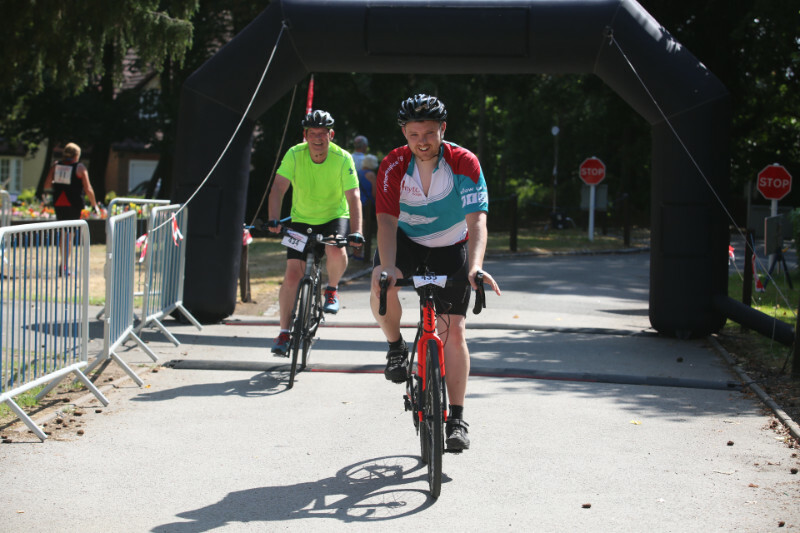 If you cannot complete the ride for any reason and make your own way home please inform our events team, quoting your rider number. All three main routes use public roads and are not closed off to other vehicles for the event. The Mini Myton uses cycle paths which will still be open to the general public. Please be considerate to other road users, signal clearly, use cycle lanes where necessary, and abide by the Highway Code. Marshals are for visible presence only – they cannot stop traffic for you. 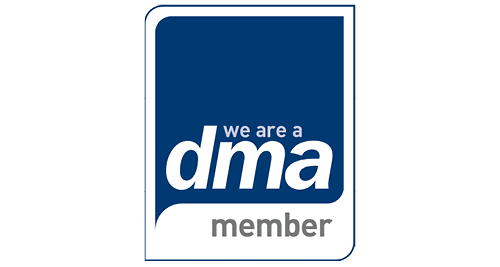 We recommend that all riders have both bike and personal liability insurances as we cannot be held responsible for damage, loss or theft of your bike or personal items or personal liability. Although we have our feed stations on route, we would recommend you bring your own provisions too. Mini Myton participants will not have any feed stations along their route. 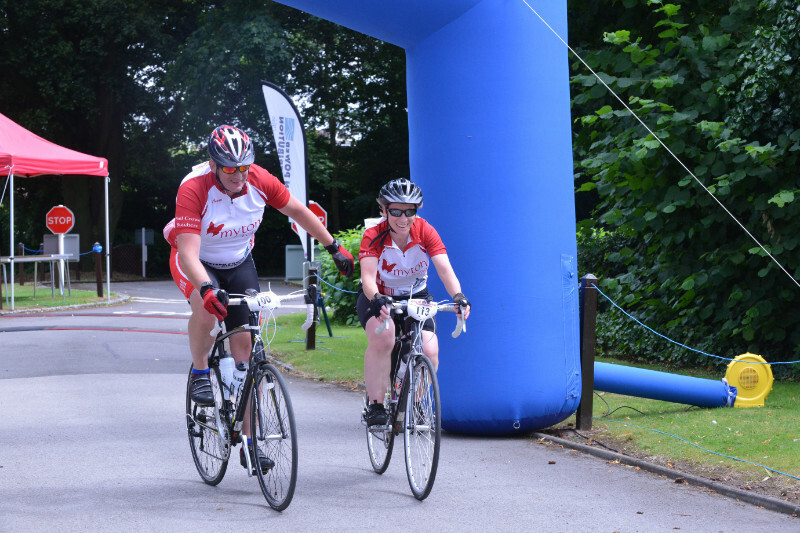 Refreshments are available during the ride at our feed-stations, and there will be an end of ride BBQ with entertainment in the garden at Warwick Myton Hospice for you and your family to enjoy upon your return. The BBQ will be open from 11am to 3pm. Each rider will get a voucher at the finish line for a free burger. Friends and family will also be able buy food from the BBQ on the day. 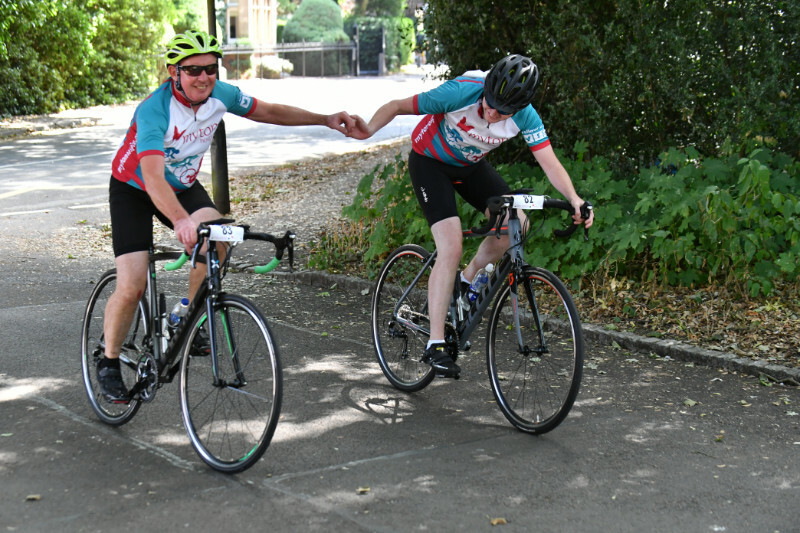 The Cycle Challenge will see supporters take on our new Mini Myton cycle or 50km, 100km or 100 mile route from our Warwick Myton Hospice up into the Cotswolds and returning to the Hospice where they can enjoy the afternoon with our BBQ and family and friends. We would love it if you could join us! We are looking to fill a number of volunteer roles on the day and if you would like to get involved in this fun event, please do get in touch. Our events would not be possible without the support of our amazing volunteers! 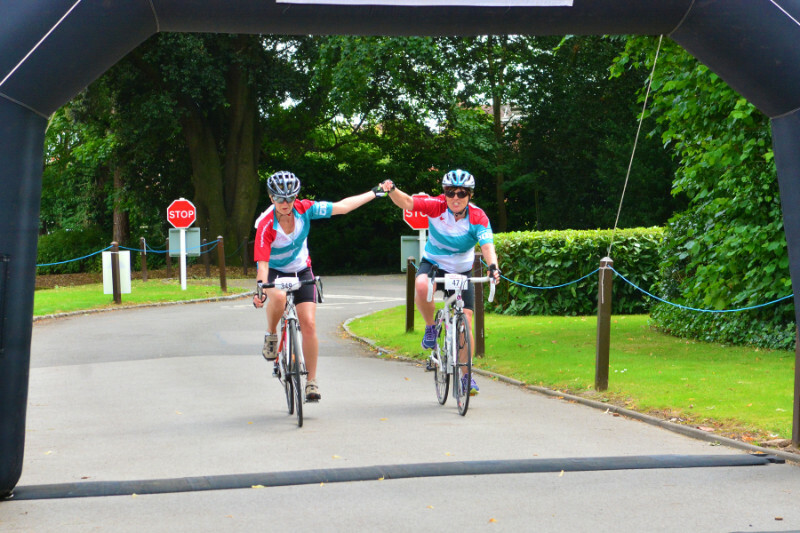 If you want to volunteer at this year's Cycle Challenge then please click here. Water and maps - This role involves handing out bottles of water, bananas and maps to participants to ensure they keep hydrated and hopefully don’t get lost! Set up in back garden - This will involve helping staff members set up in the back garden ready for cyclists to return. BBQ assistants - Helping our BBQ chefs to serve food and condiments to participants and their families and friends once they have returned from their cycle challenge. Merchandise - We will be selling a range of merchandise such as Myton t-shirts, pedometers and Myton dog bandanas. Marshals - Based along the route, this role will involve directing participants and cheering them on! Bouncy Castle Supervisor - When participants arrive back we thought it would be nice to have some entertainment in the back garden so families can make a day of it! Back markers for all 3 routes -This role involves following the last participants around the route to make sure everyone returns safely to the Hospice. Return welcome and medals - Please give an enthusiastic welcome and “thank you” to all riders and hand them their medal. 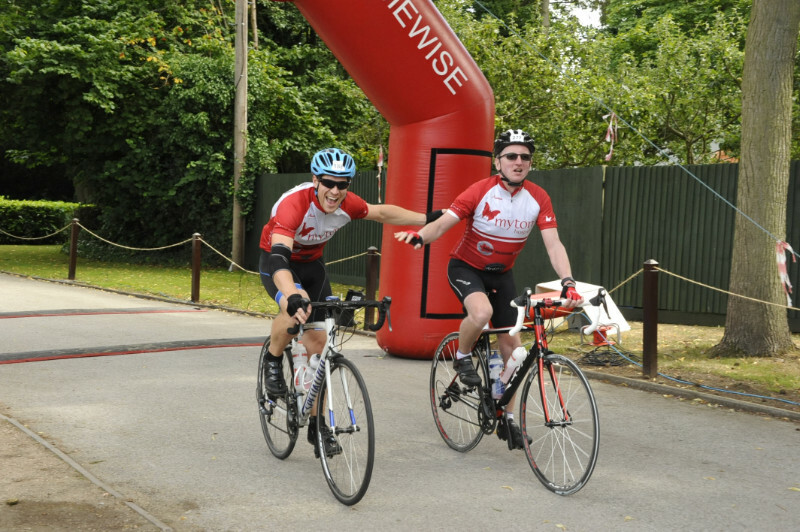 Pre-Registration Saturday 3rd August - Please note that we will be holding a pre-registration session on Saturday 3rd August, located at Warwick Myton Day Hospice. If you would like to come and help out at Registration on that Saturday, we’d love to hear from you.